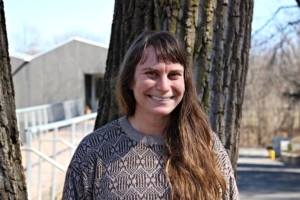 Deborah Greig is the Farm Director at Common Ground. Students, teachers and other visitors can connect to the Farm in many ways, including eating fresh vegetables in the cafeteria, shopping at our Farm Stand, helping out in the field or through a science class with our chickens. 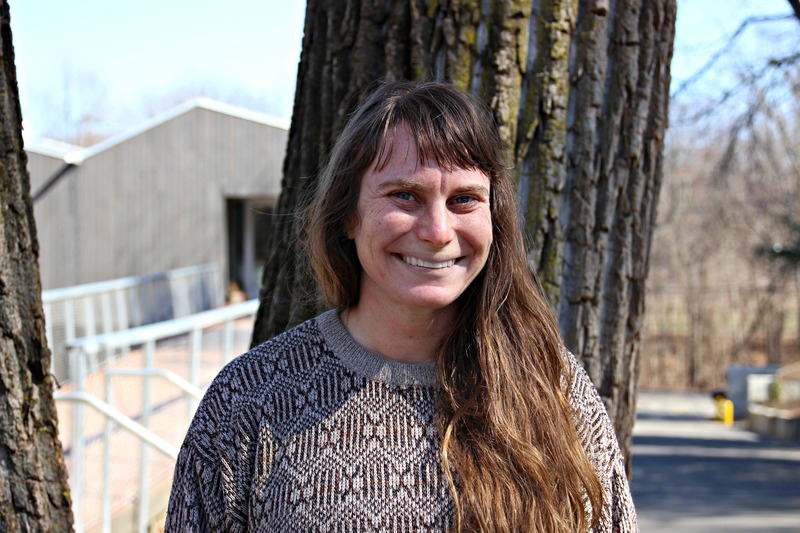 After a deeply moving farming experience at Vassar College, Deborah has spent the 15 years prior to her arrival at Common Ground seeking out educational farming and food justice organizing opportunities in places like the Hudson Valley, NY and Santa Cruz, Ca. For the 10 years leading up to her work here, she worked at wonderful New York City farming nonprofits. Deborah is excited to start putting down roots here at Common Ground. Outside of work, Deborah spends her time getting to know New Haven and fixing up her house with her husband. Contact her by email at deborah.greig@commongroundct.org or by phone at (203) 4233-4333 x1217.